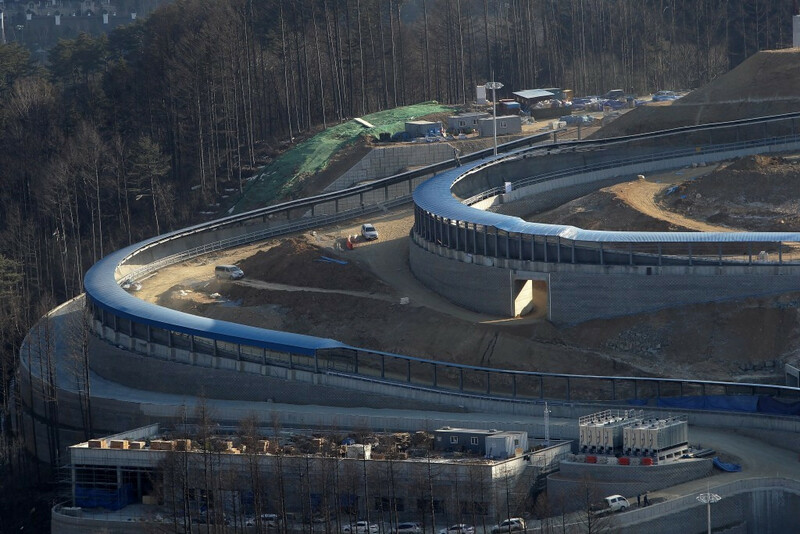 Fendt, who visited the country as part of the Coordination Commission of the International Olympic Committee this week, lauded the progress made by the Pyeongchang Organising Committee (POCOG) but expressed concerns over how the Alpensia Sliding Centre will be used after the Games. This is a matter which has yet to be clarified. "We still don't have any answers as to how the track will be run in future and who will run it," said Fendt, who was accompanied by FIL executive director Christoph Schweiger, who in turn was representing general secretary Svein Romstad. By contrast, Fendt’s feedback concerning the Olympic organisers was positive. "In terms of the preparations for the Olympic luge events, POCOG has made major progress over the past few months, particularly in the area of sport," he said. "I believe that we can all look forward to a well-organised event. "However, there is still a little more to do over the next few months, particularly in terms of the organisational details. "We expect to build a constructive working relationship with those responsible at POCOG to make sure all of these matters can be resolved to everyone's satisfaction."